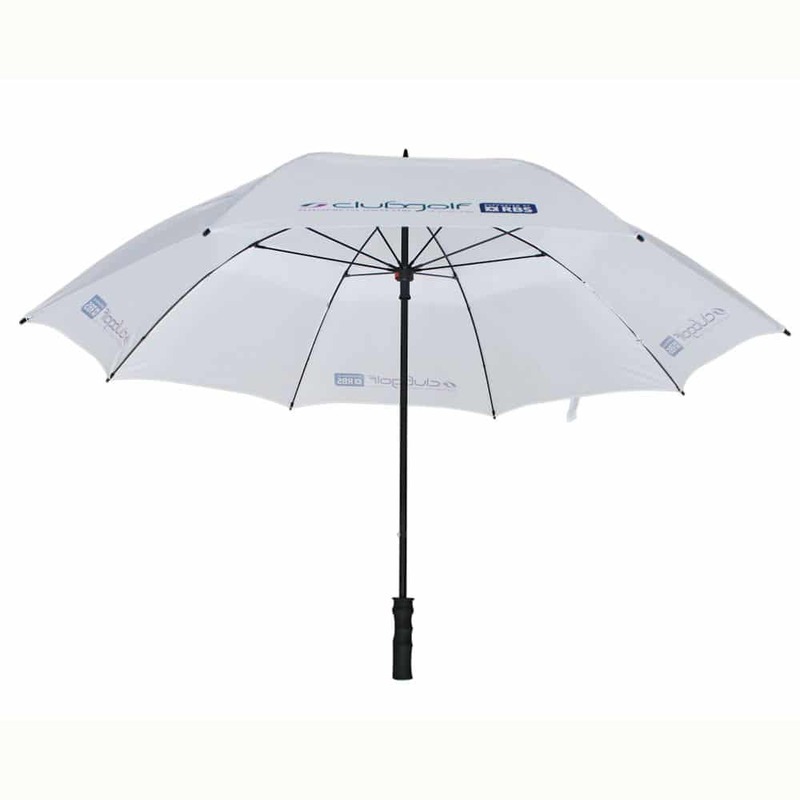 Our premium Über Brolly range of promotional umbrellas promises innovative design, cutting-edge technology and superior materials. 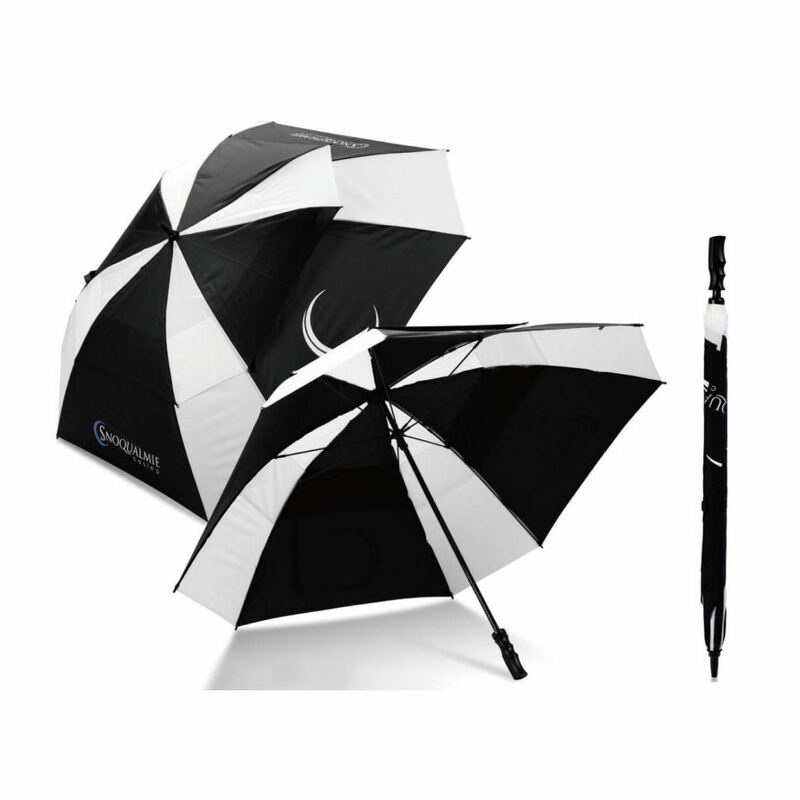 These products are the strongest and toughest out there, exude quality and truly show off your brand with the very best. 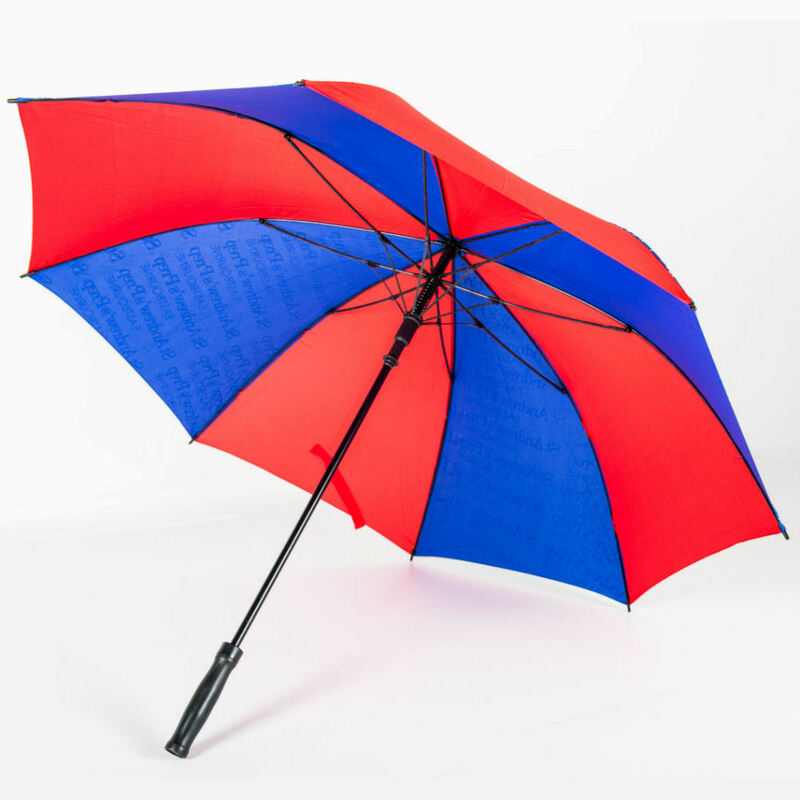 Within the Über Brolly range we offer a wide range of branded umbrellas which all come with FULL PERFORMANCE GUARANTEES so you can completely trust your promotional umbrella to perform, last and carry your brand with longevity. 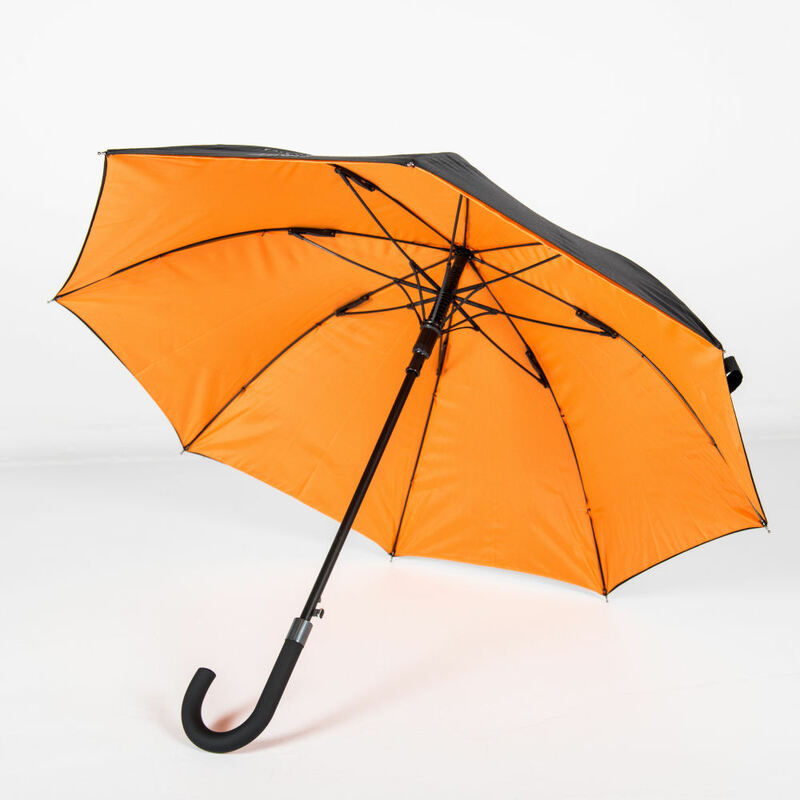 The collection also revolves around style and über elegance, ideal products for high end brands and companies that are looking for something extra special. 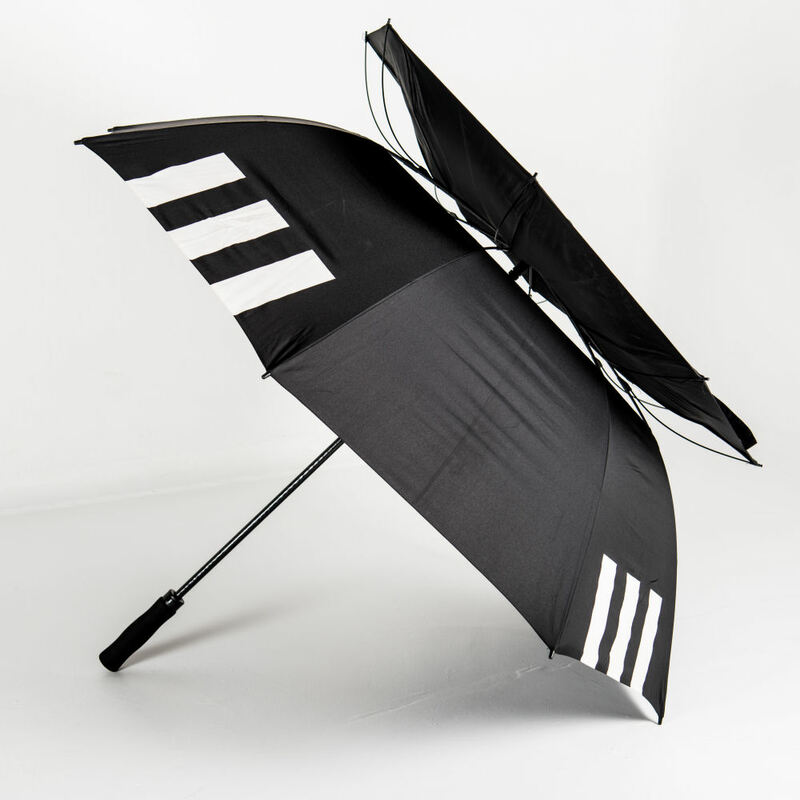 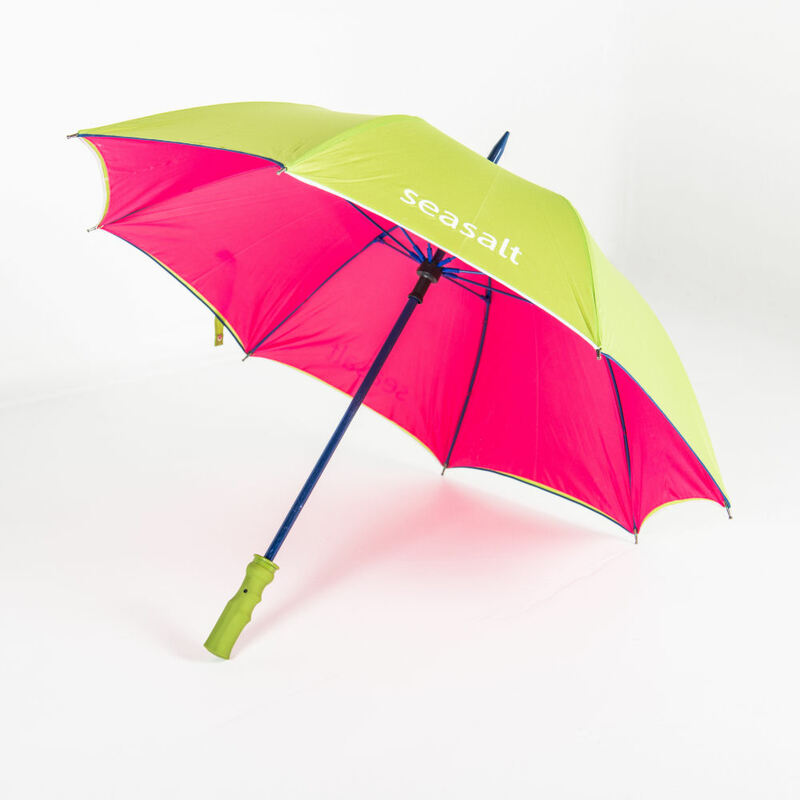 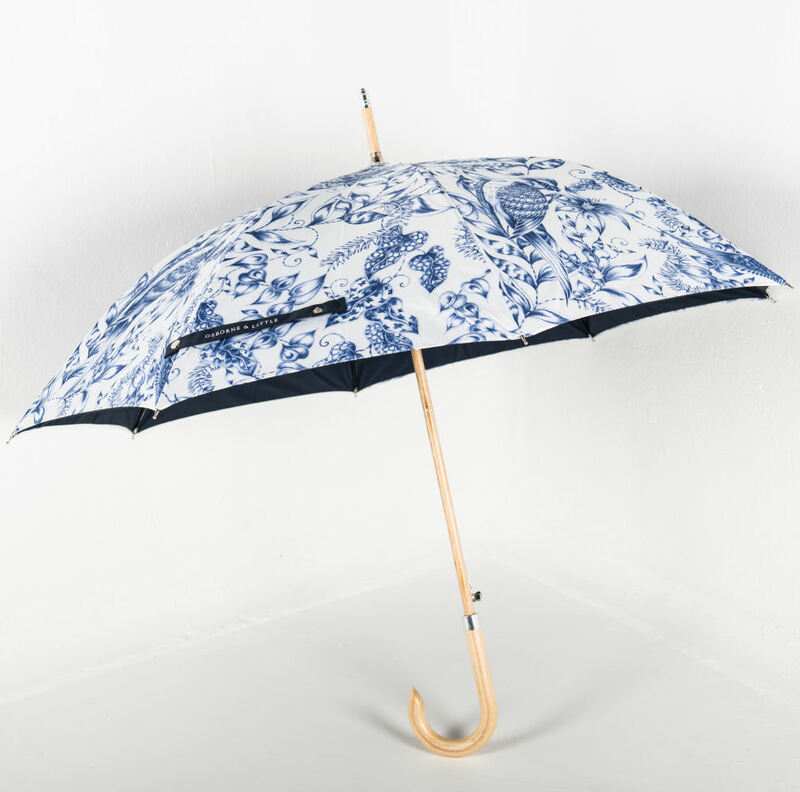 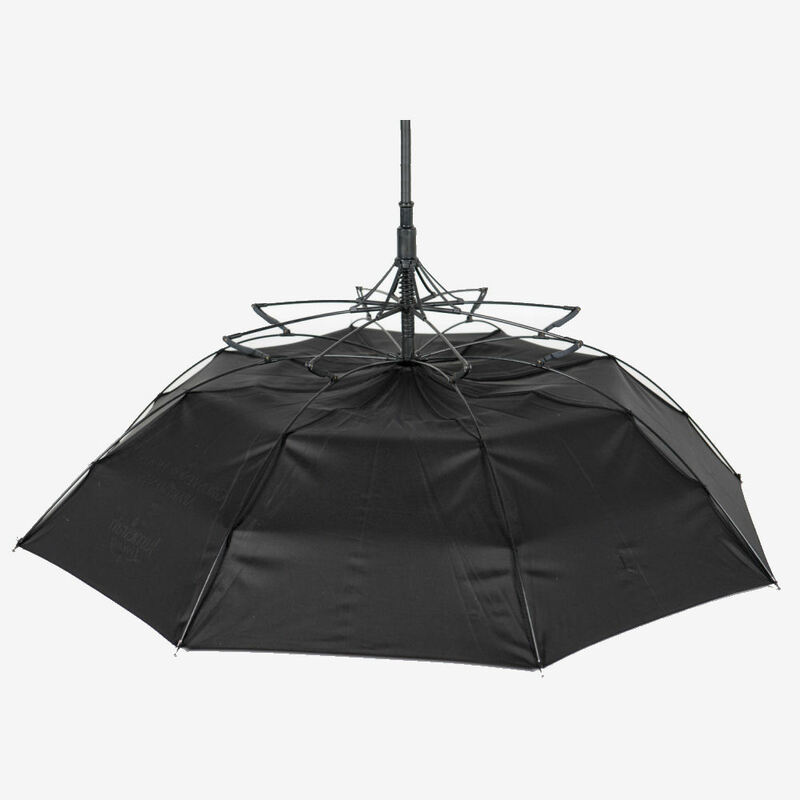 As with all of Brollies & Parasols products, the Über range boasts an extensive range of branding options so that customers can create a fully customisable product. 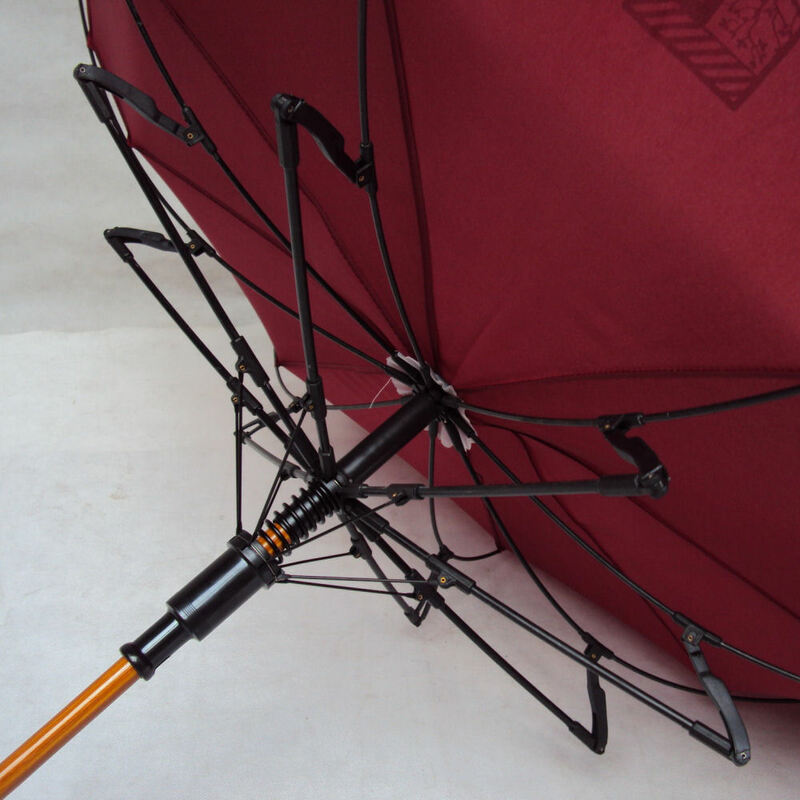 Not only do we offer over 60 different canopy colours as standard, we custom-make all of their umbrellas which allows us to easily – and cheaply – add different finishes, umbrella components and printing options. 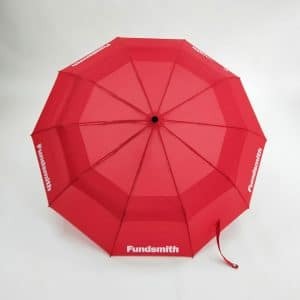 These include engraved metal collars, printed tie wraps, branded poppers, double canopies, printed tubes, sleeves and cases and a vast range of interior and exterior printing options.